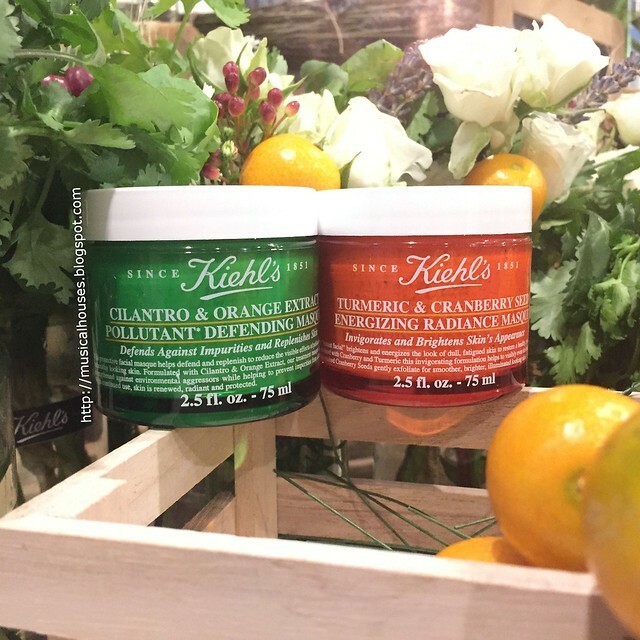 Kiehl's Tumeric & Cranberry Seed Energizing Radiance Masque and Cilantro & Orange Extract Pollutant Defending Masque are two new face masks that the brand has launched for the new year. As you probably know, I've reviewed quite a few Kiehl's products over the years and am a fairly huge Kiehl's fan, so I was pretty excited about these. I've actually recently used up a (pretty large) tube of their Rare Earth Masque, which was featuerd in my latest empties post, so I'm pretty excited to see how these masks (is it masques or masks? I'm just going to use them interchangeably, because other than the more French-looking spelling of "masques" I can't really discern any difference in meaning between the two) fare. The two masques each come with different claims: the Tumeric and Cranberry Seed Energizing Radiance Masque claims to "recharge your skin's youthful glow" and "brightens dull, fatigued skin", while the Cilanro and Orange Extract Pollutant Defending Masque claims to "replenish essential nutrients to depleted cells" so that "lines are minimized, rough texture is smoothed and dullness is diminished". So depending on your skin type, you might prefer one or the other - or you could even be happy with both masks! In line with the new trend of multi-masking, I was also told that you can use more than one mask at a time. so for example, if your T-zone is oily but the rest of your face is dry, you can use one mask on your cheeks, another on your forehead and T-zone area, and so on. You can either layer masks on top of each other, or apply different masks to different parts of the face. The possibilities are endless! 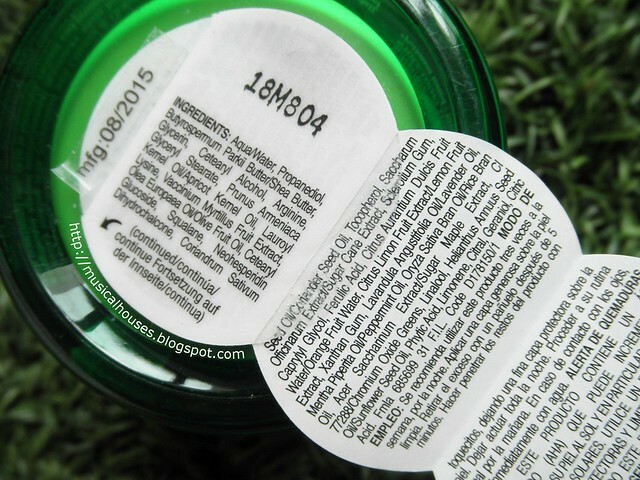 So, let's take a closer look at both masques, and we'll start right at the ingredients lists! From there, we'll be able to see what's in the masques, and how they work, and better help us decide whether these are the right masques for your skin. The main ingredients in the Kiehl's Tumeric and Cranberry Seed Energizing Radiance Masque are Water, clay and absorbents (Kaolin, Bentonite, Silica), humectants (Sorbitol, Butylene Glycol, Pentylene Glycol), thickeners (Titanium Dioxide), and Cranberry Seed. After this we reach 1, 2-Hexanediol, which is the main preservative in the product (and you really do need a preservative in a product like this because it has water in it). So, everything before 1, 2-Hexanediol is probably there in significant amounts, and makes up the bulk of the mask. So, from here we can see that the primary function of this masque is basically a clay mask, to absorb oil and other miscellaneous dirt from your pores. However, the addition of some humectants means that this isn't going to be too drying or harsh on the skin. And of course, there are cranberry seeds, which are visible in the actual product. After the main ingredients, there are other minor ingredients which consist of a range of plant extracts and oils, including the advertised tumeric and cranberry (Jojoba Seed Oil, Tumeric Root Extract, Eucalyptus Globulus Leaf Oil, Camellia Oleifera Leaf Extract, Peppermint Leaf Extract, Epilobium Angustifolium Flower/Leaf/Stem Extract, Cranberry Seed Oil), humectants (Caprylyl Glycol, Glycerin), thickeners (Xanthum Gum), emulsifiers to ensure the product doesn't separate (Polysorbate 60, C13-14 Isoparaffin, Laureth-7), film formers (Polyacrylamide), colourants (Iron Oxides), Vitamin C (Ascorbyl Glucoside), chelating agents and pH adjusters (Trisodium Ethylenediamine Disuccinate, Aminomethyl Propanol). So most of the rest of the formula consists of primarily functional ingredients that keep the product from working or going bad, as well as the plant extracts, for those who like the plant-derived ingredients in their product. I personally liked the inclusion of Ascorbyl Glucoside - I know it's there in small amounts, but it's an ingredient I've done quite well with in the past for brightening, so I'm always happy to see it in my products! When I used the Tumeric and Cranberry Seed Masque, the first thing I noticed was the whole cranberry seeds. These are meant to exfoliate the skin gently. I was wondering what the masque would smell like, but fortunately, it smelled mostly like a clay mask, with a hint of the tumeric and cranberry, so the scent isn't too strong for those who are concerned about smelling like food after using this mask! 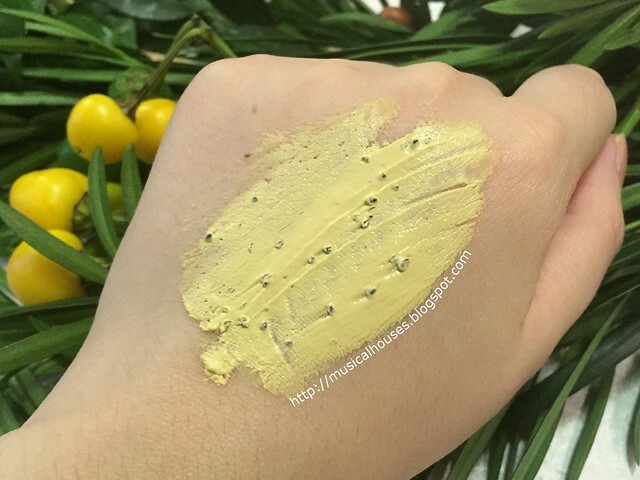 The masque has a mild, dusty orange colour (perhaps due to the tumeric extract as well as the iron oxides), and has a pretty nice, creamy texture, considering that it's a clay mask. Unlike most clay masks, which can feel quite dry, crumbly or hard, this goes on with a very nice smooth, creamy texture, and doesn't feel dry on the skin, which I attribute to the humectants that are present in the product. I was told that to use this mask, you leave it on for 5-10 minutes, and then wash it off in circular motions for the exfoliating effect. Initially, I was concerned about the cranberry seeds being overly rough or irritating to the skin when rinsing off, but I found that because the seeds have a fairly smooth surface (as opposed to, say, crushed walnut shells), and combined with the creamy base of the masque, it actually didn't feel rough at all. When I rinsed off the mask, it feels quite creamy and quite luxurious. 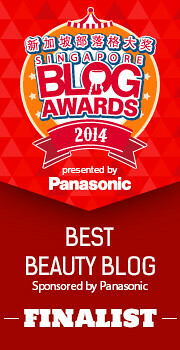 It also left my skin feeling softer and smoother, which is a big plus. 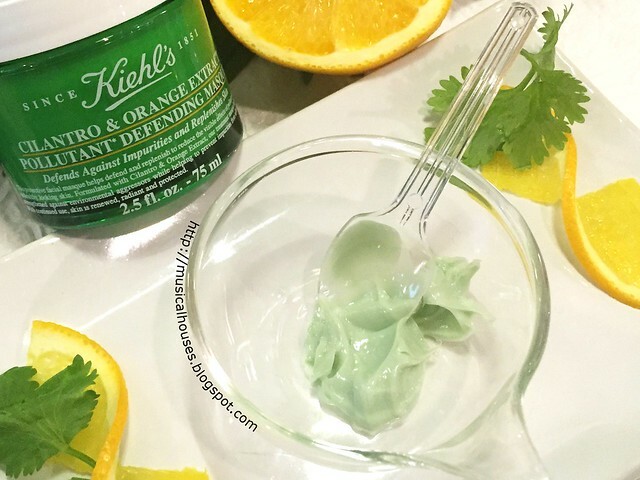 Now, let's look at the next Kiehl's Masque - the Cilantro and Orange Extract Pollutant Defending Masque. The main ingredients in this mask are Water, humectants (Propanediol, Glycerin), emollients, some of which include plant butters and oils (Shea Butter, Cetearyl Alcohol, Apricot Kernel Oil, Lauroyl Lysine, Olive Fruit Oil, Squalane), Arginine (a peptide that is primarily a film former, but could also help skin's ability to hold moisture), and a variety of plant extracts with various functions, including fragrance and tonic properties (Vaccinium Myrtillus Extract, Neohesperidin Dihydrochalcone). 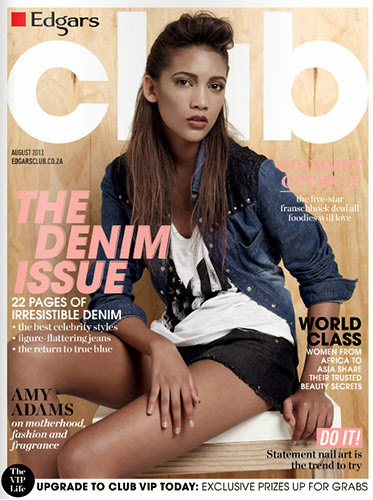 Once we hit a fragrance ingredient, we know that we've looked at the ingredients that make up the bulk of the product. 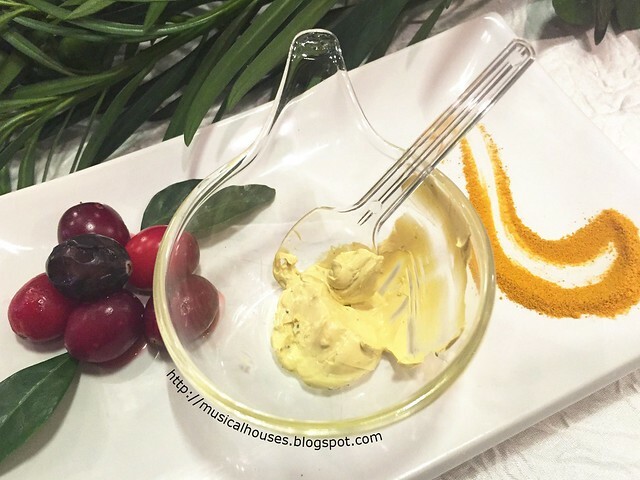 From the main ingredients, we can see that this is definitely a different type of mask from the Tumeric and Cranberry Seed Energizing Radiance Mask, which is more of a clay mask with absorbent properties. Instead, the Cliantro and Orange Extract mask is more of a creamy mask with excellent moisturizing properties, with a variety of both emollients and humectants. This would be pretty great for someone with dry skin. And, for those who love plant-derived ingredients, this product contains tons of them at very high percentages - the third ingredient of the mask is Shea Butter, and there are a variety of other plant oils and extracts. The rest of the ingredients include more plant extracts and oils, with various functions (Coriander Seed Oil, Sugar Cane Extract, Orange Fruit Water, Lemon Fruit Extract, Lavender Oil, Peppermint Oil, Rice Bran Oil, Sugar Maple Extract, Sunflower Seed Oil, Limonene, Linalool, Citral, Geraniol). Most of these are emollient oils, but some offer fragrance as well, and can be irritating to skin, but they are likely there in very small amounts. There is also Vitamin E (Tocopherol), thickeners (Sclerotium Gum, Xanthum Gum), antioxidants (Ferulic Acid), humectants (Caprylyl Glycol), colourants (Chromium Oxide Greens) and pH adjusters (Citric Acid). I was told that this masque is for sensitive skin, and skin prone to breakouts, as it helps to calm skin. Looking at the ingredients, I suppose this is a fair enough recommendation for dry, sensitive skin - the very emollient properties of this product would help to form a barrier against transepidermal water loss (or, just water being lost through the skin), which means that for those in dry climates, or those with dry skins, would see an improvement with this product. But as for breakout-prone skin, I'm not too sure if slapping on a very emollient product is sufficient - I would still go the traditional route and recommend something with a BHA like salicylic acid, or a retinol. Interestingly, I was told that the Cilantro and Orange Extract Pollutant Defending Masque can actually be used as a sleeping mask - I was told that this is a leave-on mask that is recommended to be left on throughout the night. I was also told that if you like an extra cooling sensation, you can stick your jar in the fridge before using it. When I used the Cilantro and Orange Extract Masque, I found that it had a very fresh, minty smell (probably thanks to the Peppermint Oil), and that this mask was more liquid-like than the Tumeric and Cranberry Seed Mask. The mask has a creamy texture, almost like a very emollient moisturizer. 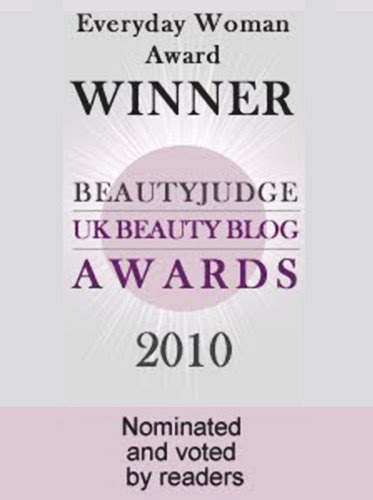 It feels hydrating on skin, and is creamy but lightweight. Although Kiehl's recommends this as a sleeping mask, I'm of the opinion that given its emollient, moisturizing properties, it can also be a pretty good day mask, or even day cream, if you have dry skin. 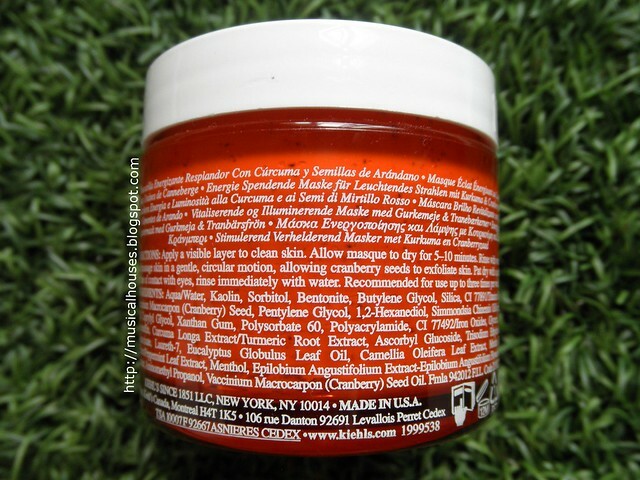 So, would I recommend the Kiehl's Masques, and which one should you choose? I think on balance, these are pretty nicely formulated masks, and both are clearly formulated to be different. The Tumeric and Cranberry Seed Energizing Radiance Masque distinguishes itself from being a "typical" Kaolin/Bentonite clay mask with the addition of a good amount of humectants to make it more moisturizing, as well as the addition of cranberry seeds for that extra exfoliating effect. It would be great for those who are on the lookout for a clay mask, but want something less drying, and with a little physical exfoliating activity. 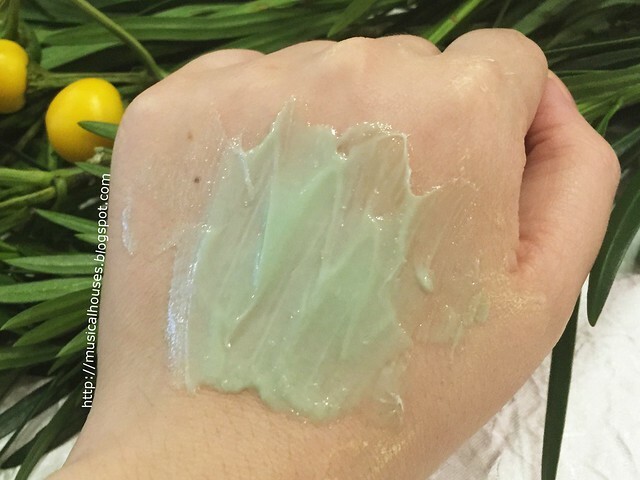 Meanwhile,the Cilantro and Orange Extract Masque is a highly emollient masque that would help to moisturize skin. So this would be great for people with dry skin, or living in dry places. 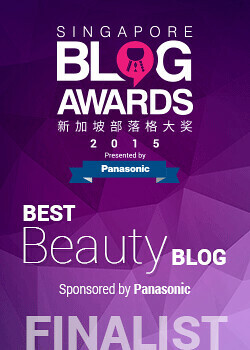 Lastly, both masks would also appeal to people who are looking at skincare with plant extracts and oils. Although I'm personally agnostic to whether my products contain plant-derived ingredients or not (my position in short is basically, as long as it works, I don't care whether it came from a plant or is natural), but for those who do, then these two masques also fit the bill, with Kaolin and Bentonite in the Cilantro and Orange Extract Masque, and Shea Butter in the Cilantro and Orange Extract Masque, in addition to the bevy of minor plant oils, extracts, and butters. The masks launch here in Feburary 2016, $49 each, making them pretty value-for-money. 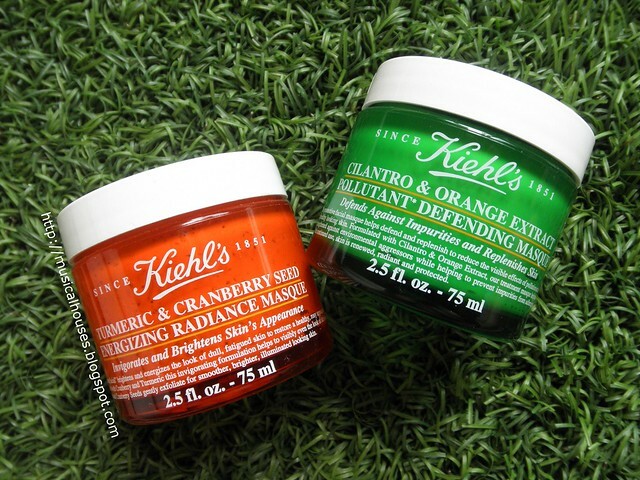 The Bottom Line: Kiehl's Tumeric & Cranberry Seed Masque is a wash-off clay-based mask with moisturizing properties, while the Cilantro & Orange Extract Masque is a leave-on has lots of emollients to moisturize skin. I really want to try the Cilantro and Orange Extract Masque!! Sounds like my dry & sensitive skin needs it. 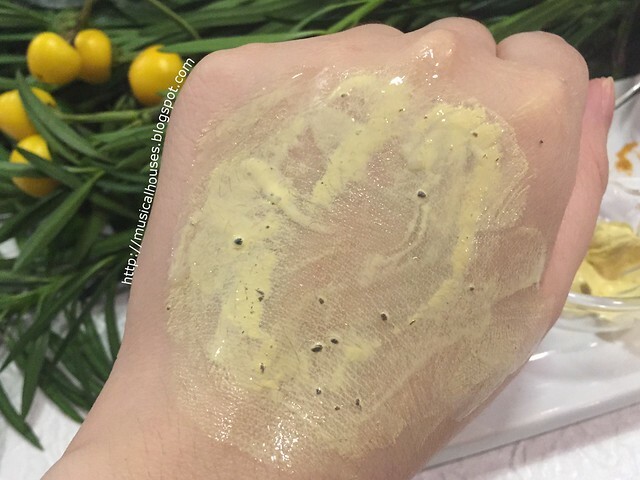 @tommyhkw: I would say enough to cover your face and have a little bit left over (so it doesn't dry up on your face), but not so much that it is a thick layer and there is wastage :) Hope this helps! thanks for this! great review!